On Friday, Tottenham Hotspur’s Dele Alli was linked with a big money move to Bayern München. Bayern, the report read, would have to spent €98 million to sign the Tottenham player. Without indulging too much in the rumour, although the type of sources suggest that there is definitely something to that story, the main question asked on Friday was whether Bayern would ever spent this kind of money on a transfer. The short answer is certainly yes. In its annual ranking, Forbes considers FC Bayern the fourth most valuable club in the world, but the ranking overlooks the fact that Bayern are also the world’s richest in terms of savings—unlike the three teams ranked ahead of Bayern (Manchester United, Real Madrid, and FC Barcelona) who are all heavily in debt— the Bavarians regularly finish the season with a profit, and have no debts owed to investors or owners. Bayern’s ability to run a yearly profit has led to the rather cheeky comment by Bayern President Uli Hoeneß: “When teams go to the bank to get money to buy players, other teams go to the loan department. Bayern, however heads to the savings department.” Bayern’s legendary savings account now totals €190.3 million, which makes them the club with the most liquid capital in the world. With this kind of access to liquid capital, it will be only a matter of time before Bayern makes a big money signing in the region of what Real Madrid have done with the likes of Cristiano Ronaldo, and Gareth Bale, or Manchester United with Paul Pogba. Furthermore, given the fact that Bayern will soon lose Xabi Alonso, Philipp Lahm, Frank Ribéry and Arjen Robben, who are all in the twilight of their careers, it is no surprize that the club has taken an interest in the likes of Arsenal’s Alexis Sánchez, Paris Saint-Germain’s Marco Verratti, and Tottenham’s Dele Alli. The fact is, that Bayern are currently looking at bringing in a big name signing to add fresh blood to a squad that has shown signs of age. Furthermore, some of the current members of the squad have not shown that they can step up to keep Bayern as one of the top three football clubs on the planet. 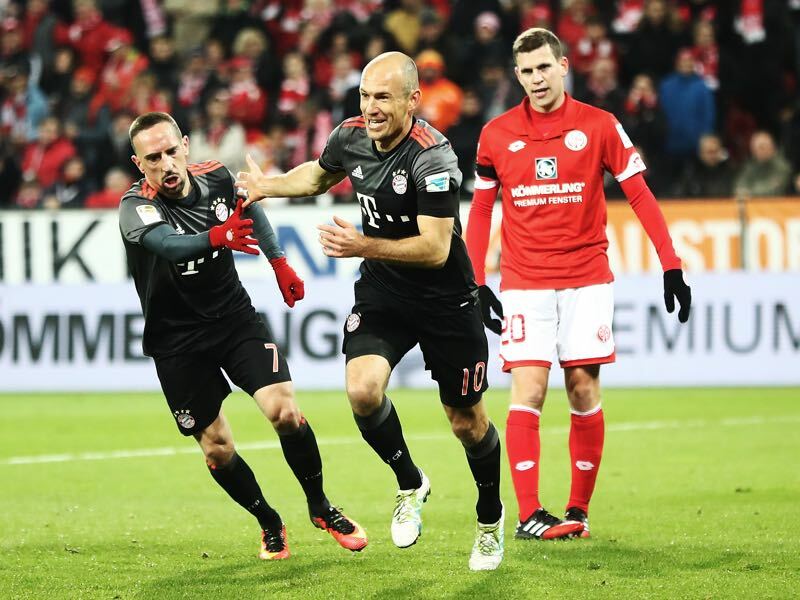 Bayern currently have Kingsley Coman and Douglas Costa in the squad, but neither have managed to take the mantle from Robben and Ribéry when it comes to being consistently productive. It is, therefore, likely that Bayern will go out and make a major investment to bring in a winger of the highest calibre. 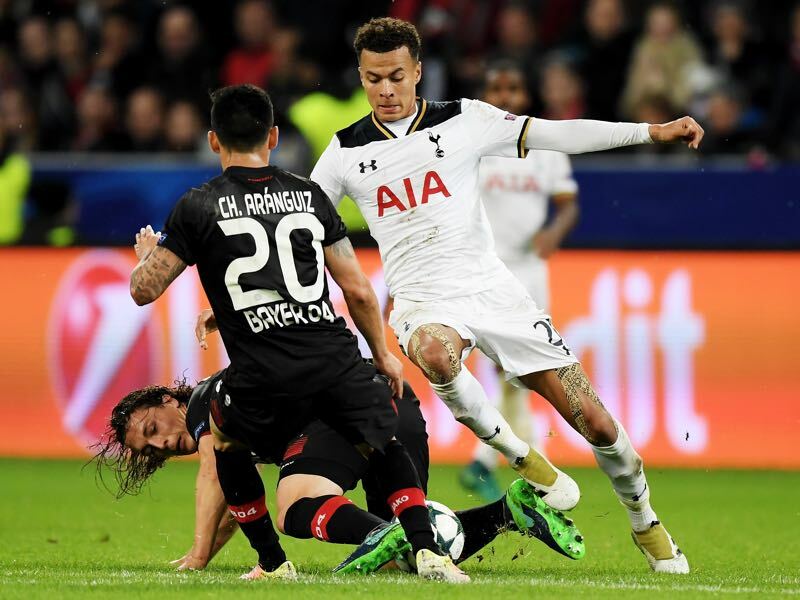 Although technically not a winger, but rather a central, or attacking midfielder, Dele Alli could fit the profile for the kind of player Bayern are looking for. Dele Alli, at 20 years of age, is still young, has already shown that he can play at the highest level, and is proficient at playing in several positions. This season Dele Alli was used as an attacking midfielder, left midfielder, and an inside forward on the left side in a 4-3-3 formation. His ability to play several positions, and still remain a creative and dynamic spark, means that he could be utilized on several positions. But there are also commercial reasons why Bayern would spend big on a player like Alli. Alli, as an English national team player, would also bring significant marketing potential to the Bavarians, who are looking to leave a significant footprint in the American market, which is currently dominated by the English Premier League. 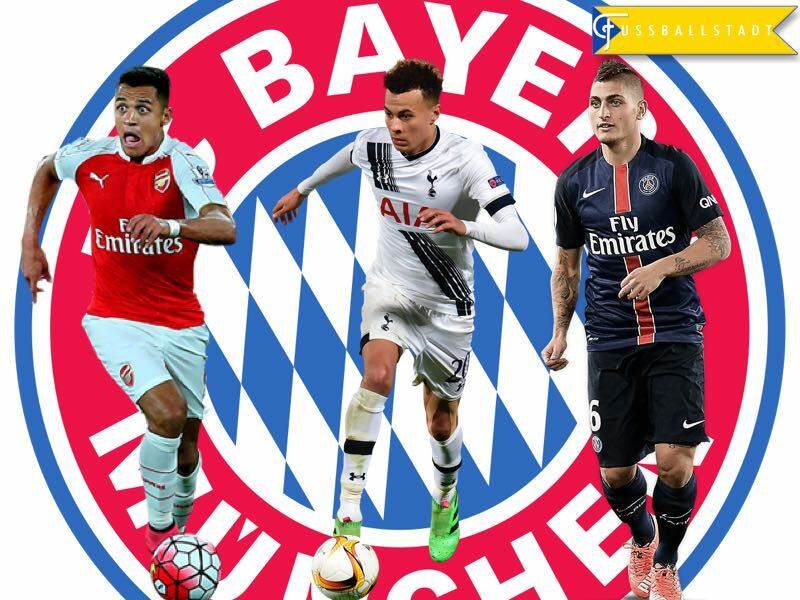 The fact that Bayern have looked at signing players of the calibre of Marco Verratti, Dele Alli and Alexis Sánchez, is a sign that the Bavarians are ready to rock the boat, and make a significant signing on the transfer market in the near future. In fact, signing all the club’s key players to long term contracts could be another signal to world football that Bayern intends to remain at the very top of the world game for the foreseeable future.